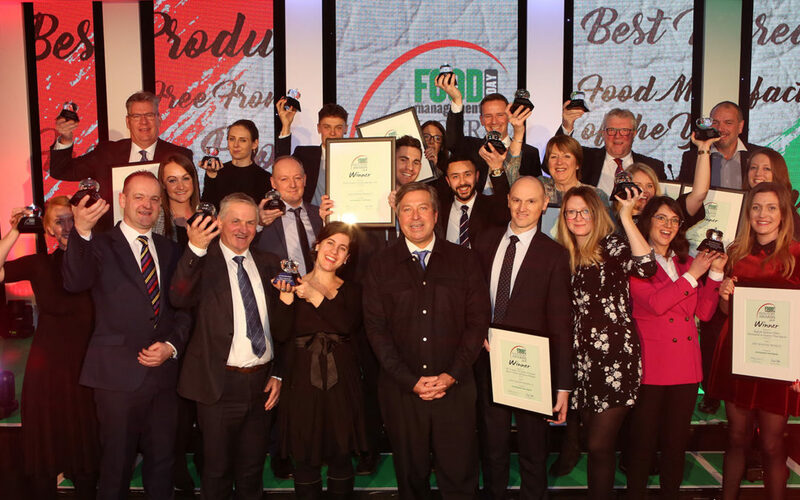 The winners of the 2019 Food Management Today Industry Awards were announced on 31st January during a special celebratory lunch at The Royal Garden Hotel, London, attended by around 300 guests. Celebrity chef and TV presenter John Torode, perhaps best known for his role on the MasterChef television series presented food manufacturers, supermarkets, suppliers and manufacturers with their winning trophies. The annual Food Management Today Industry Awards are a celebration of the creativity, innovation and excellence across the British food industry and recognised as a major accolade for those winning recognition in one of the 16 categories. The awards consist of both voting and product entries to determine the best, as chosen by Food Management Today magazine readers, together with a select judging panel for product evaluation. Judging takes place over four days at the test kitchens of the Regional Food Academy at Harpur Adams University in Shropshire. 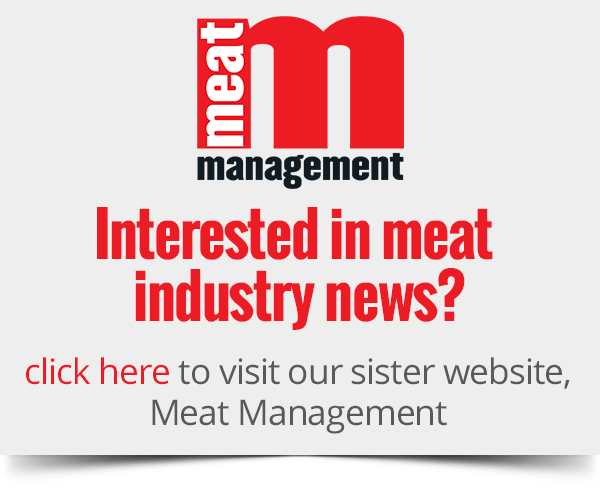 The prestigious Food Industry Champion title went to Jim Dobson OBE, chief executive of major meat processor, Dunbia. Meanwhile, Samworth Brothers won Food Manufacturer of the Year and Iceland Foods was voted Retailer of the Year. Other food manufacturers up and down the country won in various product categories and the Best Trade Organisation accolade went to the Provision Trade Federation (PTF).